Disclosure: Lola and I had a chance to review a Sparkbox Toys subscription box. All opinions are our own. This subscription box is amazing. Check it out and thank me for it later. 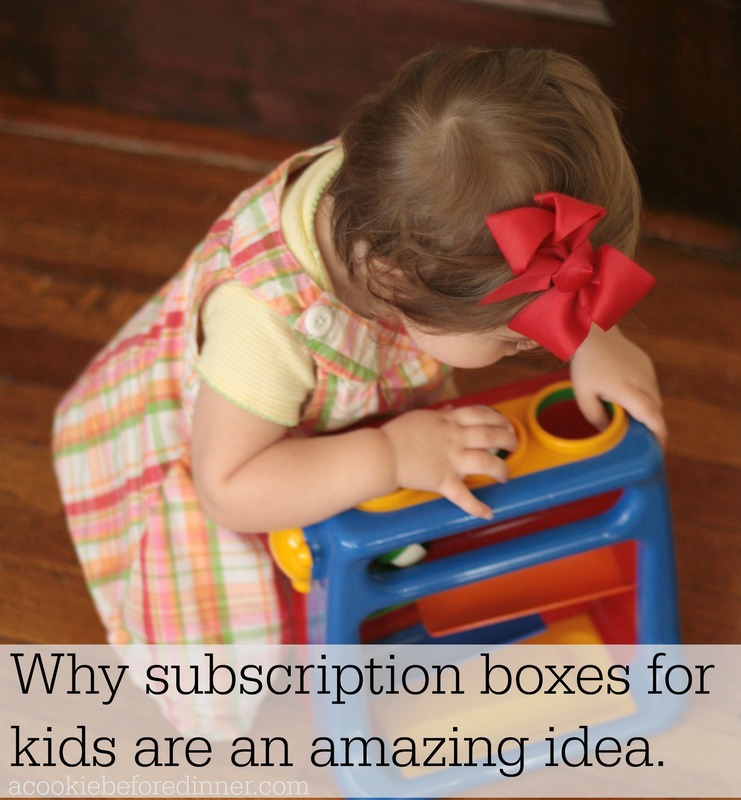 I’ve long thought that subscription boxes for kids were an amazing idea for the following reasons. 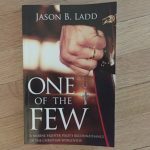 It would be nice to be able to try new things without having to commit to them. I love the idea of someone else picking out toys for us. Especially if that someone is really passionate about their job. It would teach my children responsibility for the pieces, since the toys might have to be sent back. My children would learn the concept of sharing and community since these toys don’t actually belong to us. There are no less than one million subscription boxes on the market today. You can get one for just about anything from beauty products to chef inspired meals to socks to toys for kids. I’ve always wondered if the kids and I would enjoy some sort of subscription box for toys, but I never found quite the right one until I discovered Sparkbox Toys. 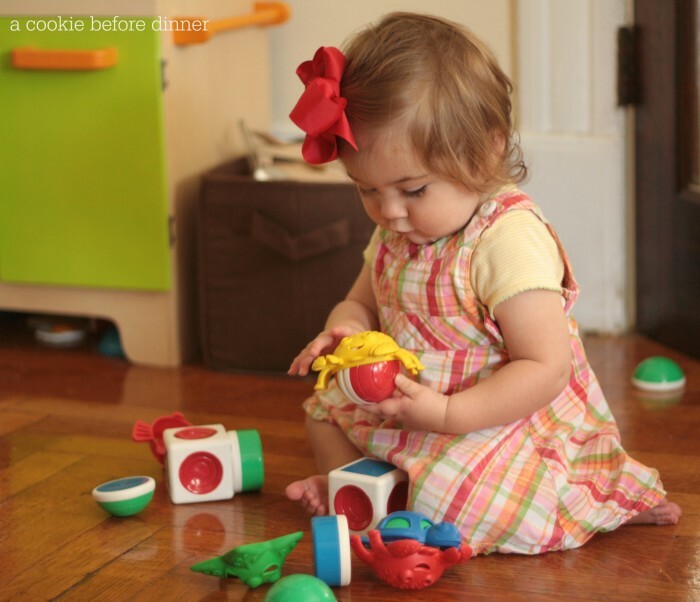 Our Sparkbox Toys box was sent with Lola in mind, but Malone had a great time playing with the toys too. He loved getting a chance to play teacher and showing her how all of the toys worked. In our Sparkbox Toys box we received four toys that were curated especially for Lola’s age range and picked for Sparkbox by experts. Sparkbox prides itself on having the most innovative, interesting inventory available and they’ve assembled a team of experts to help them choose their inventory. 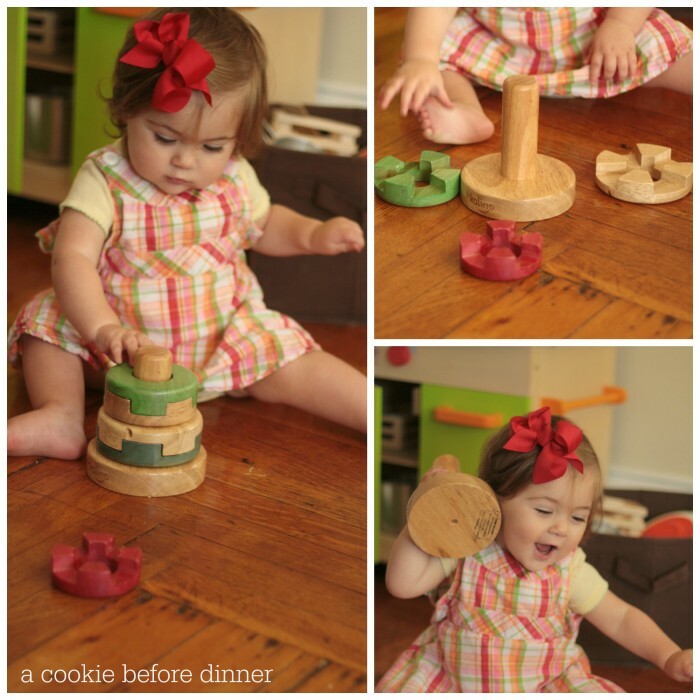 I like wooden toys and innovative, beautiful play things. I had only ever seen ONE of the four toys we received. Out of their entire inventory, just a handful of the brands they work with (8, specifically) are available at Toys R US. And out of the 225 toys in their collection , they have collectively won 157 world toy awards! 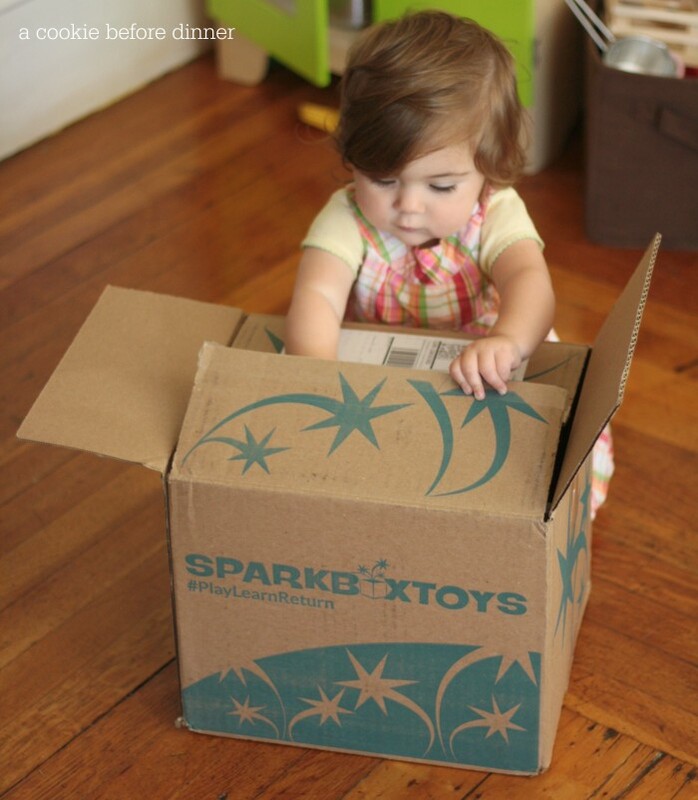 The toy brands curated by Sparkbox Toys for their subscription boxes are known to have some of the highest safety and manufacturing standards in the industry and they share Sparkbox’s commitment to responsible manufacturing and use of sustainable materials. Let’s get to the goods, shall we? Why Sparkbox Toys loves the Puzzle Stacker Ring. Lola loved taking apart this challenging stacker. The interlocking pieces made it much more of a challenge than a regular stacker. I found her tearing apart the rings and then using the pole piece as a telephone. Imagination at it’s finest! Malone loved putting together and taking apart the puzzle. Why Sparkbox Toys loves G-baby. The G-baby was perfect for Lola’s little hands. She’s at the stage where she loves putting things together and pulling things apart. I love the open ended play this toy fostered. Malone (age 5) also had a great time playing with this. He came up with an elaborate game where the sea animals were going on vacation but first needed to conquer the blocks Angry Bird style. Why Sparkbox Toys loves the Roller Ball Run. Lola typically practices her cause and effect skills while at the high chair. There is NOTHING she love right now more than dropping her food over the side and down to the floor and then looking to me to see my reaction. This toy fostered a different kind of cause and effect. The kind that doesn’t end with me mopping the floor. I liked that this roller ball toy wasn’t big or too little. It is the perfect size for Lola who spent the better part of an afternoon playing with the balls. 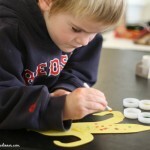 Why Sparkbox Toys loves the Dancing Alligator. Lola isn’t walking yet, but she loved to drag this around her while she crawled around the room. The clack clack noise isn’t loud or annoying. In fact, it helped us find where she snuck off to a few times. 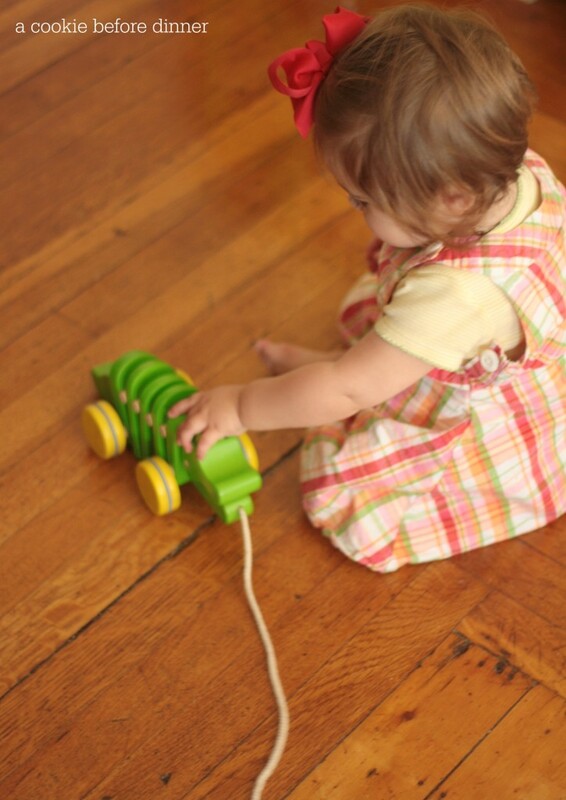 The bright green color of the body with the contrasting yellow wheels makes this wooden toy very beautiful to look at. 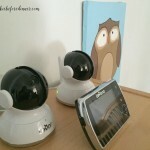 I loved getting the chance to review this Sparkbox Toys box. It was a great way to try out a few new toys without the commitment of buying them. Sparkbox Toys even has an option to buy, if there was something we really fell in love with. I also really liked the concept of all of the toys going back and having a fresh set come again. 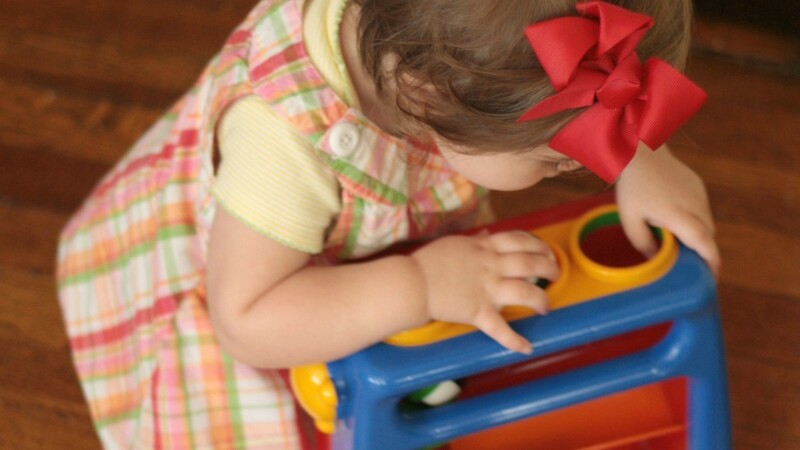 There is NOTHING more exciting than getting new toys and this is a great way to keep the toys rotating! A Sparkbox Toys subscription box would also be a great investment for travel. Headed to on vacation or to grandmas for a few weeks? Why not make it easy on yourself and have a few toys shipped to your destination instead of schlepping toys with you! Each box comes with a prepaid shipping label. Easy peasey lemon squeezey! To learn more about Sparkbox Toys you can visit their website, like them on Facebook, or follow them on Twitter, Instagram, or Pinterest. 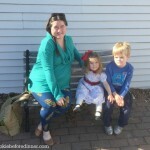 How do I #JustBeYou & prAna organic clothing giveaway! A Little Something Just For Me. 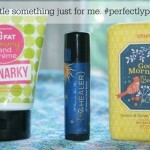 A Perfectly Posh Review. 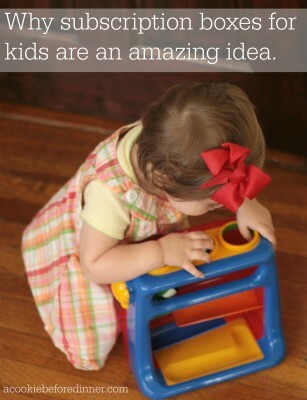 This is kinda ingenious because kids get so bored with their toys so quickly! My son is always asking for new toys!!! 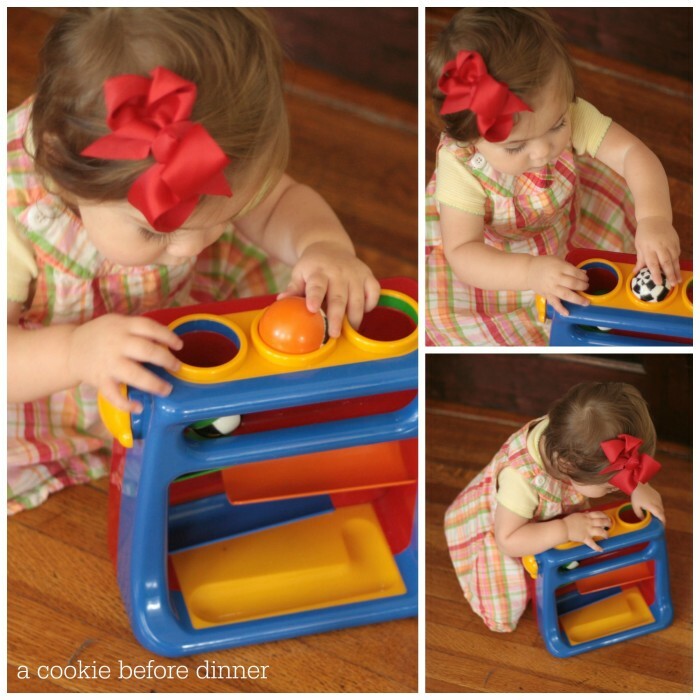 This is a great way to have new toys without having to clutter one’s house. Thanks NJ! Now that you’ve tried it, will you be subscribing? What a great idea, and the toys looks awesome!! I should’ve done this for the two weeks we were on the Cape. Alas, we are going home today! I use this service and I really love the concept. I love that I can leave it to the professionals to curate toys appropriate for specific age ranges. This saves me time from doing research, and time is invaluable. I also love that I don’t have toy clutter accumulating month to month. I know I will never bother to sell them when my daughter is done with the toys. So all in all, I think this idea is brilliant. However, there is one major issue. This is a subscription which means you pay a set monthly fee. Take into account that when they ship the toys to you, it takes up to 10 days to reach you. When you return the toys, it takes up to 10 days. This means almost 3 weeks when you do not have toys but you are still paying for them. I would say this is major problem. Why would anyone want to pay for almost a month…for nothing? I find that they ship the new box of toys once they’ve received confirmation that I’ve shipped the old ones, so technically the two boxes are traveling at the same time. You’re really only down a few days.